For the once in a lifetime formal occasion. For your precious children and grandchildren. For the entertainment dinner with your important person. 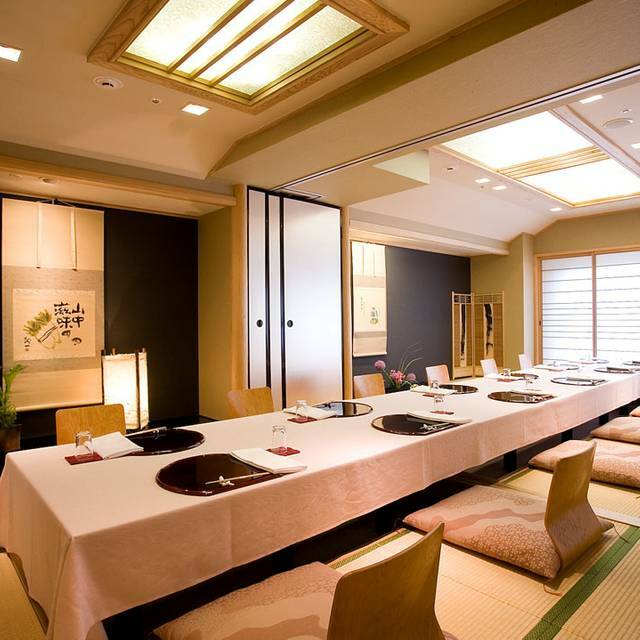 Please spend "the best hospitality" in Fukuoka Nadaman for various occasions. All seats are Horigotatsu seats (low table over a hole in the floor), and both overseas customers and elderly customers can sit comfortably. 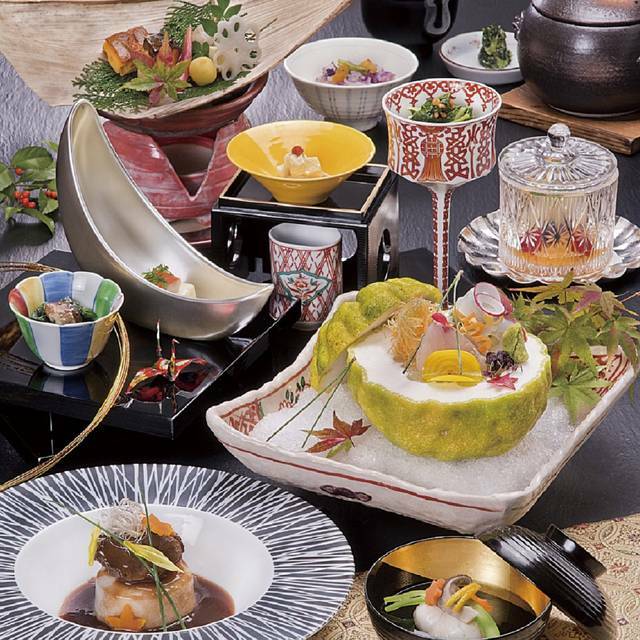 We serve reasonable Kaiseki dishes for lunch, and we prepare abundant menu for dinner such as Kaiseki dishes, Steak Kaiseki, Shabu Shabu, Sukiyaki etc. 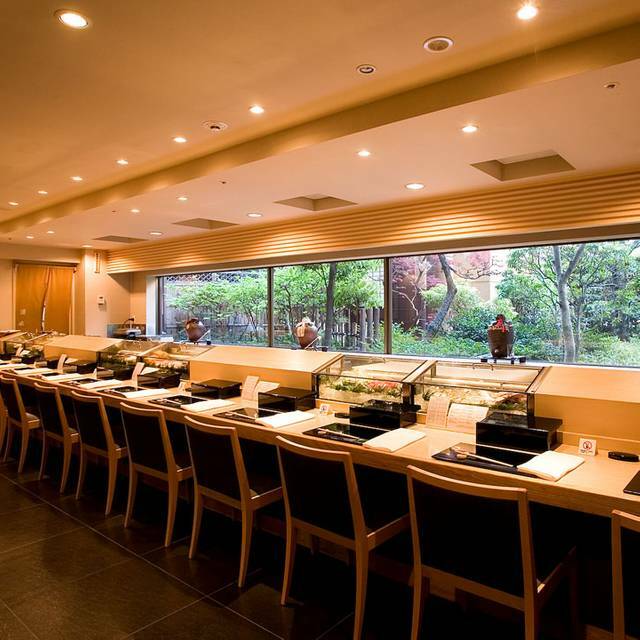 From the counter seats where you can see the garden, you will have a special time to enjoy sushi with fresh seafood as well. At present, Fukuoka Nadaman has no reviews. Please add a review after your dining experience to help others make a decision about where to eat.